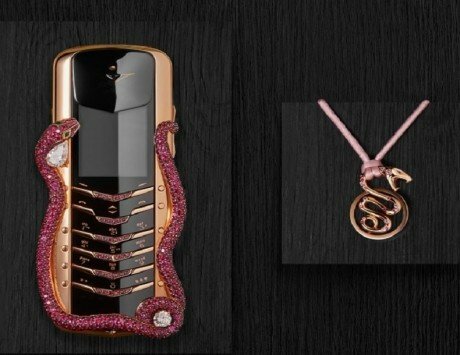 Fancy rubies and diamond on a phone? How about some alligator or calf leather over red gold? 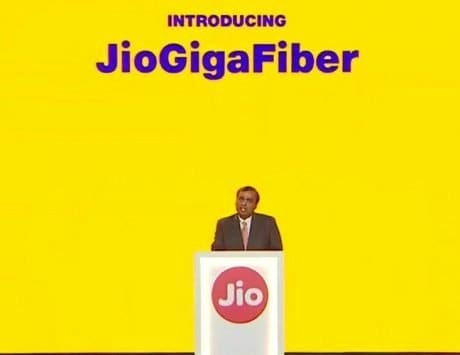 Too boisterous for a device that travels with you even to the toilet? 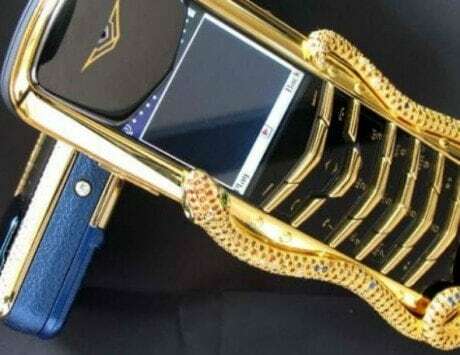 Well, luxury phone maker Vertu built its empire on catering to the blingy needs of celebrities, and those with some extra cash lying in their bank accounts. The company, known for an insanely expensive range of phones, including feature phones, is set to shut shop. 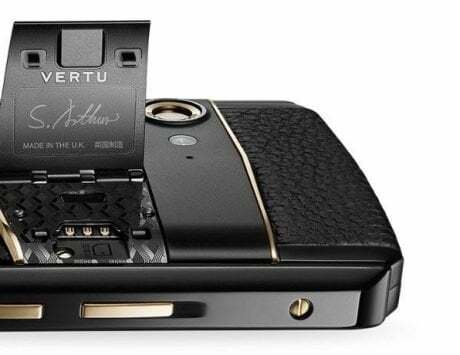 Vertu was owned by Nokia — the much-loved, affordable Finnish brand. 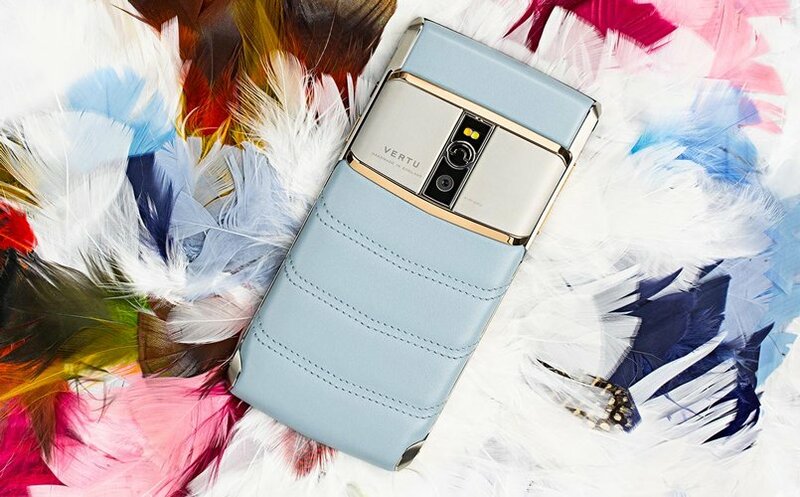 However, over the years Vertu exchanged hands before entering liquidation. While its current owner, named Hakan Uzan, says he will maintain the brand and technology and could rebuild the company. We wonder if there is still a market for these uber expensive feature phones — after all who needs a phone delivered by a helicopter, when all that you would eventually do with that piece of technology is call, text, use internet, and may be explore AR. 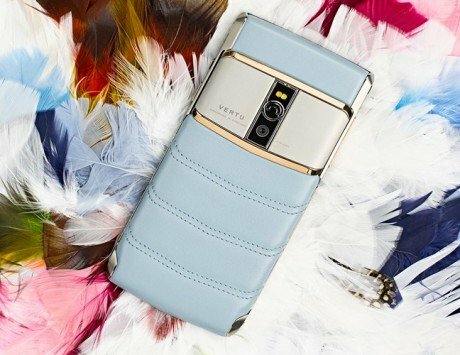 Here’s a list of some of ridiculous Vertu phones available for purchase right now, just in case you are a billionaire with no aim in life. One of the freshly launched, epitome of ridiculousness, the Signature Cobra Limited Edition is wrapped with a snake made of precisely 439 rubies, while the eyes are made up of emeralds. It has been made of 388 different parts, and is hand-assembled in the UK. Alarmingly, there are eight units of this handset! 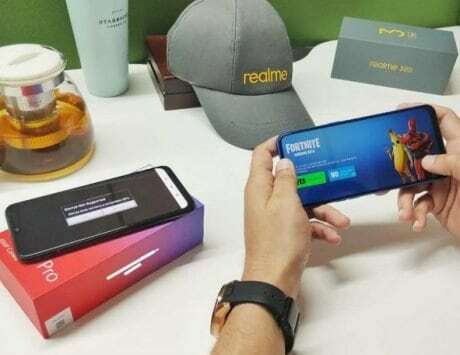 What’s more; if you do feel like purchasing one for yourself, you can head to JD.com, and pre-book at just $145 (roughly Rs 9,500), and once you do make the full payment of paltry $360,000 (approximately Rs 2.3 crore), then Vertu will deliver the handset in a helicopter. Oh, and did we tell you it is a feature phone? 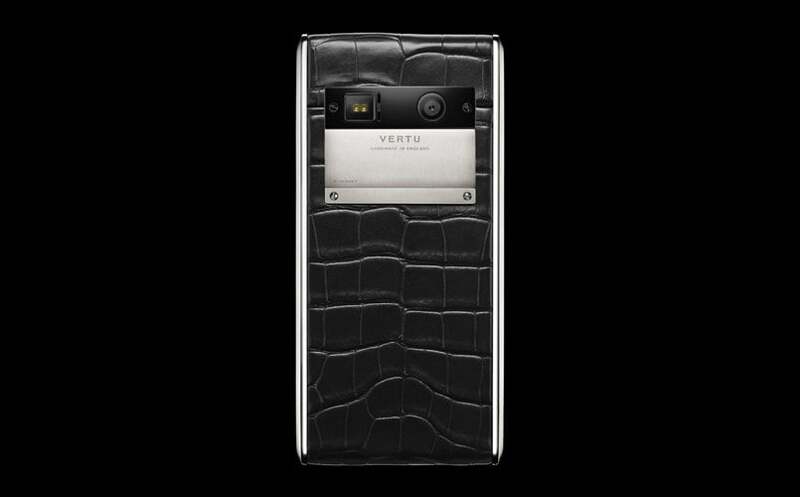 Another hideous ‘smartphone’ which you can spend a fortune on is the Vertu Aster Diamond Black Alligator. The name says it all — diamonds and alligator skin. Yes, you read it right. 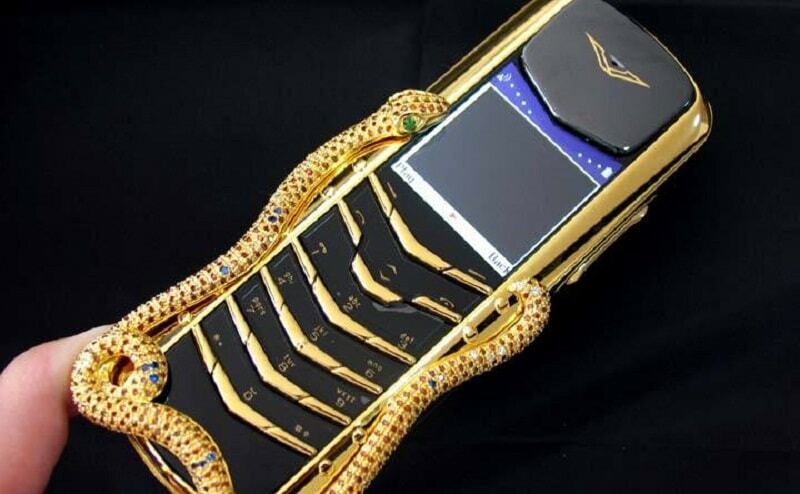 The smartphone is encrusted with 33 black diamonds and 22 white diamonds and wrapped in ‘selected’ alligator leather. 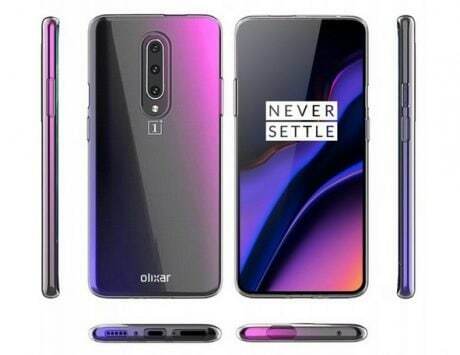 Oh in case you wanted to know the price of the device, it will cost just £8,700 (approximately Rs 731,278) only. 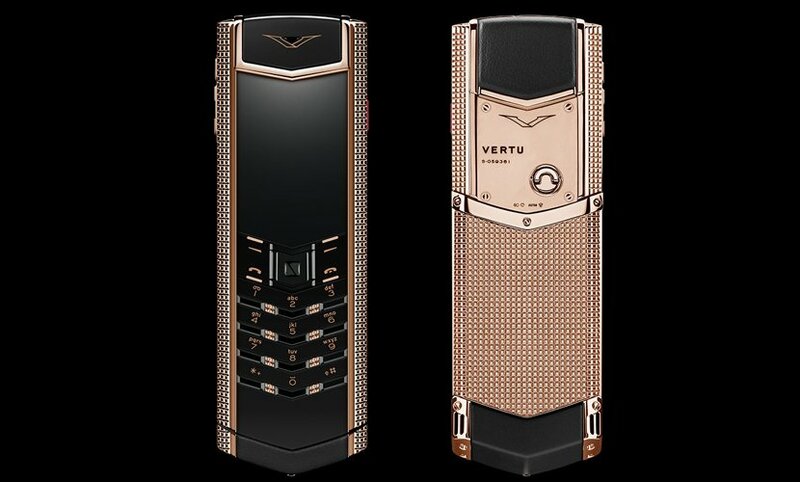 Costing just £39,100 (approximately Rs 33 lakh), the Vertu Cloud De Paris Red Gold, uses the special type of dial guilloche or embossing for the key towers, side cheeks and back. It uses not gold, but red gold, a Rubi Vertu key for the bling lover in you and has polished black sapphire front and keys. And yes, it is a Linux-based feature phone, in case you thought it was an ordinary Android phone. It has quilted Sky Blue calf leather for the soft feeling you need as you type out a mushy text or make an angry call. There’s polished titanium and red gold detailing on the body, complete with black ceramic pillow. So much of pillow and cushion feels as you might end up sleeping on the phone because it costs £16,400 (approximately Rs 1378,562), and you might have to rent out your property to buy this one. 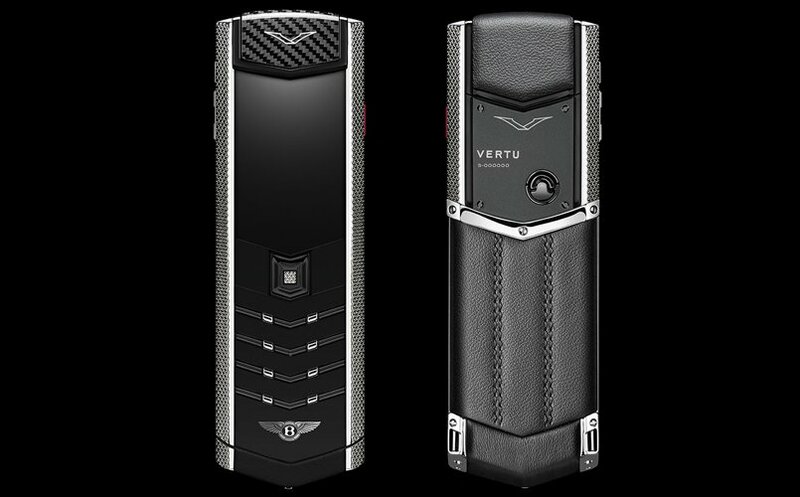 So what if you can not afford a Bentley, you sure can afford a Vertu! The Signature for Bentley is inspired by the luxury carmaker, and has one unique feature – hidden until lit characters. No one will ever know if you are carrying a communication device or just a bar of metal. Oh, and it includes a Ruby Vertu key as well. The feature phone with a Bentley flying B logo will cost you just £16,100 (approximately Rs 1353,345). 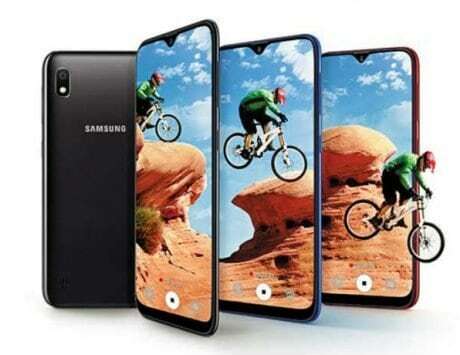 Do let us know your first impressions about these gloriously ridiculous phones, in case you buy one.